Choosing the right window treatments for your home or business can be tricky. With so many options, styles, patterns, and colors to choose from, it can be difficult to make the right decisions—especially if you’re buying window treatments for multiple rooms. However, the wealth of information available from retailers like Blindster can make it easier to find the perfect solutions, as you can quickly and easily compare products while finding the blinds or shades that have the features and options you need. The process can be a little more complicated when you’re in the market for window treatments for unusual or unique windows and window arrangements, particularly rooms with multiple small windows that are very close together. And while this type of design may seem like it limits your options, there’s still plenty of ways to control outside lighting and protect privacy while also creating an attractive look in that room of your home or business. 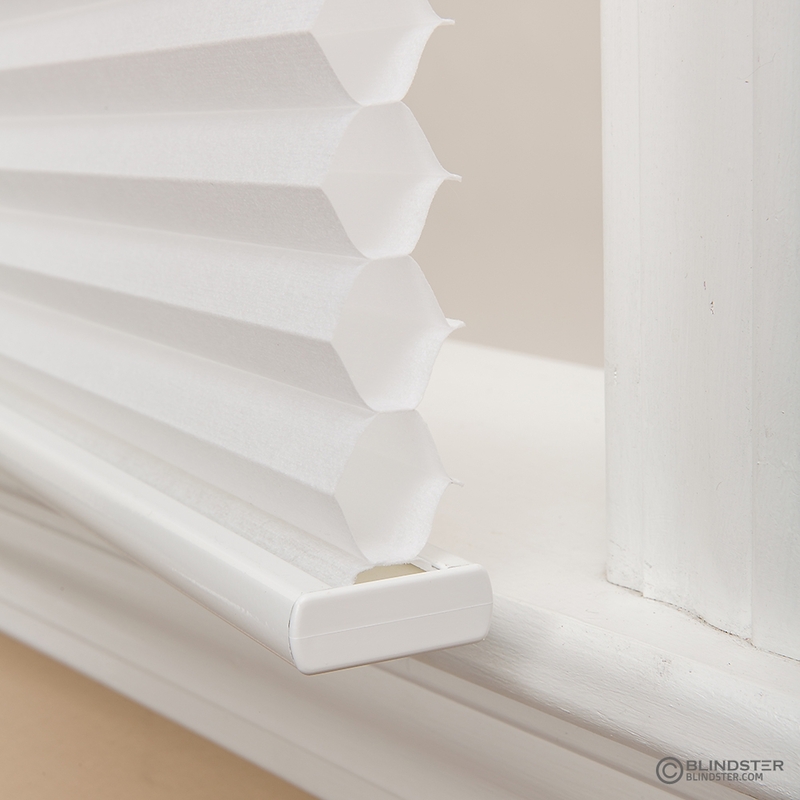 Don’t sweat finding the right blinds or shades if you need to cover multiple windows in a small space. Check out Blindster’s guide and get the right look for your tastes, your décor, and your home. Mounting blinds or shades inside window frames is a great solution for close-together windows that have their own separate frames. It helps maintain a sleek, uniform appearance without the potential for overlapping that can occur with outside mounts. Be sure to take precise measurements before placing your order, and take your time during the installation process to get the most consistent look across all windows once the blinds or shades are installed. For windows that share a single frame, an extra large or over sized window treatment can create the illusion that the room has one giant and luxurious picture window. 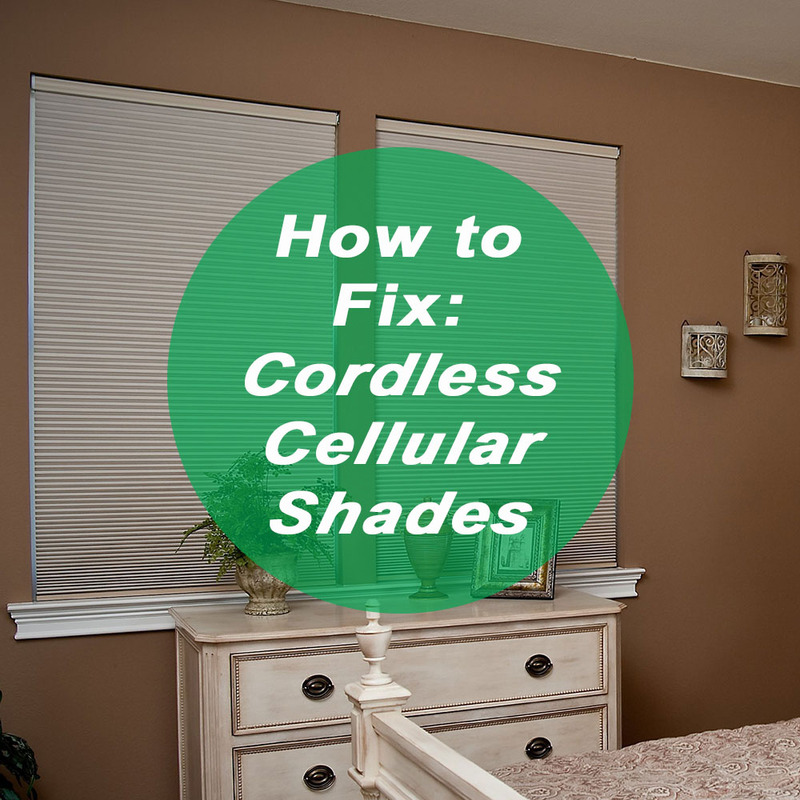 Having a single shade also makes it easy to quickly control light and privacy in the room, as you only must raise or lower a single lift mechanism rather than multiple window treatments. 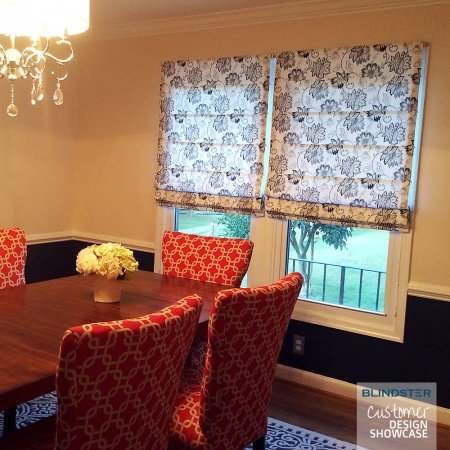 Top down bottom up shades are among the most versatile window treatments on the market. They raise from the bottom like traditional shades, but they can also be pulled down from the top. That means you can enjoy ample sunlight while still protecting your family’s privacy and eliminating harsh glare. Stylistically, one of the biggest advantages of top down bottom up shades is their unique look—especially when they’re installed close together. That makes them a perfect fit for multiple close-together windows, as they can be raised and lowered to different heights, creating an interesting visual display. It’s a fact of life: like everything else in your home, your blinds and shades are going to collect dirt and dust. Window treatments are especially likely to become dirty if you frequently open your doors and windows, or if you have pets and small children. At Blindster, we know that many homeowners appreciate window treatments that are easily cleaned more than many other options, as not having to worry about staining or fading makes the cleaning process much faster and simpler. The best shades for easy cleaning either have minimal grooves and folds or are manufactured using synthetic materials that won’t be easily damaged by water and gentle cleaning products. Window treatments that are easily cleaned using standard household items is especially important when they’re covering rows of close-together windows, as they may occupy a large space in your home and may be hard to reach. When searching for the perfect window treatments for your close-together windows, be sure to pay attention to the features and options you want. For many homeowners, this part of the process can make or break otherwise ideal solutions. In addition, you should always verify that your measurements are precise and that you’ve tested your chosen color or pattern by ordering free samples through our website. Samples are a quick and easy way to confirm that your need blinds or shades will match your home’s décor and the color you saw on your screen when you viewed them. Finally, don’t hesitate to contact our sales representatives if you have questions about a specific product or need help finding a solution for your window covering needs. We know that no windows are alike, and each home has unique configurations and accessibility. It’s our goal to help you make the right decision and find window treatments that will enhance your home and your life. Thanks for sharing this blog. It is true that choosing the right blinds and awnings for your home and office is tricky but if we will make the right choice they can surely make the look of your home stylish and the wrong choice can break the entire look of our home. The details provided on your blog are really helpful. Few months back, my friend had purchased blinds from https://www.sunguard.nz/ for his office and I loved the look it brought. I am going to make some purchases for my home next month. I will sure buy some from your end.